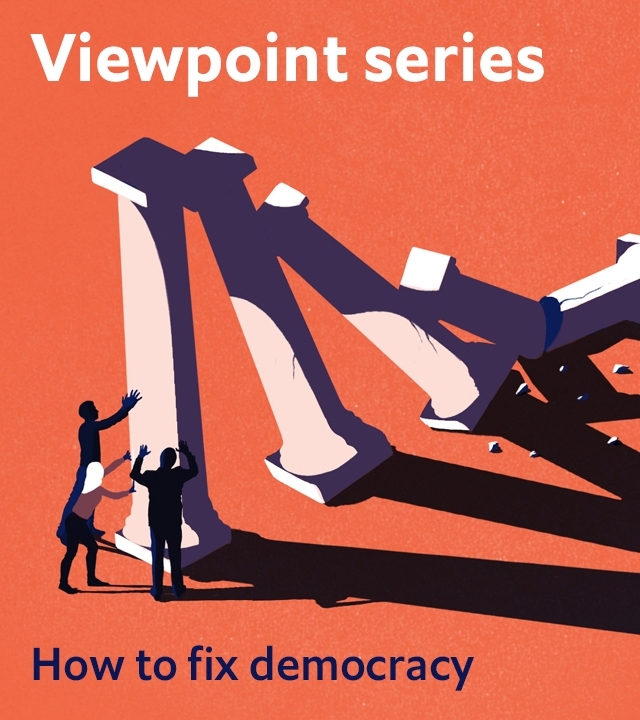 This is the second in a series of opinion pieces on how to fix democracy. RADICAL change is needed to overcome the crisis in liberal democracy. The needs range from the constitution to the machinery of government. However, one reform can act as a “gateway” to others: deliberative democracy. At the heart of the crisis is a kind of “solidarity deficit”. But the left and right emphasise very different aspects of it. For the left it is about inequality, the oppression of disadvantaged groups and the imposition of market forces in everything from public services to urban spaces. For the populist right, it’s about globalisation riding roughshod over national interest and identity and the liberal elite destroying the pride and cohesion of “people like us” by imposing diversity and cosmopolitanism. Because solidarity is about values and tribes, these debates—often between different forms of identity politics—tend to be polarised and visceral. So how can society bring people together to ensure that our institutions have legitimacy and work to meet people’s needs? Around the world, national and local governments are increasingly looking to the original form of democracy, citizen deliberation. There are various models of deliberation, but they are all based on the principle of representative samples of ordinary citizens using structured processes of exploration and debate through which they get to hear and discuss a full range of opinions on a given subject. Deliberative processes, which generally last two or three days, have been successfully employed on a range of local, national and international issues, from energy policy in Texas to public spending priorities in Ulaanbaatar. Overwhelmingly, the participants in deliberation enjoy it, a significant proportion change their views during the process and, though consensus is not always sought or achieved, it helps people develop a respectful understanding of their differences. In stark contrast to most conventional political performance, deliberation brings out the best in people. The process fosters respect for the ability of politicians and experts to make decisions on behalf of others. An important element of tribal populism is its denial of complexity in favour of a Manichean world view of heroes and villains. Deliberation helps citizens see and engage with complexity and the trade-offs inherent in most policy dilemmas. It can breathe new life into debates that have become stuck and polarised. It can make it easier for politicians to justify difficult decisions by showing that truly representative citizens have come to similar conclusions. A deliberative process helped to frame and structure last year’s Irish constitutional referendum leading to abortion-law reform. What could have been a highly divisive process was one which not only reached a clear conclusion but, remarkably, seemed to bring the country together. I suspect a deliberative forum before the Brexit vote would have identified the need to have a second process at the end of the negotiation. Many MPs and other high-profile figures—including the former the Archbishop of Canterbury, the pop star Damon Albarn and the novelist Ian McEwan—suggested a deliberative “citizens’ assembly” as a way forward on Brexit. Given the breadth of possibilities that will still be left if a deal is agreed, this idea will continue to have its supporters. 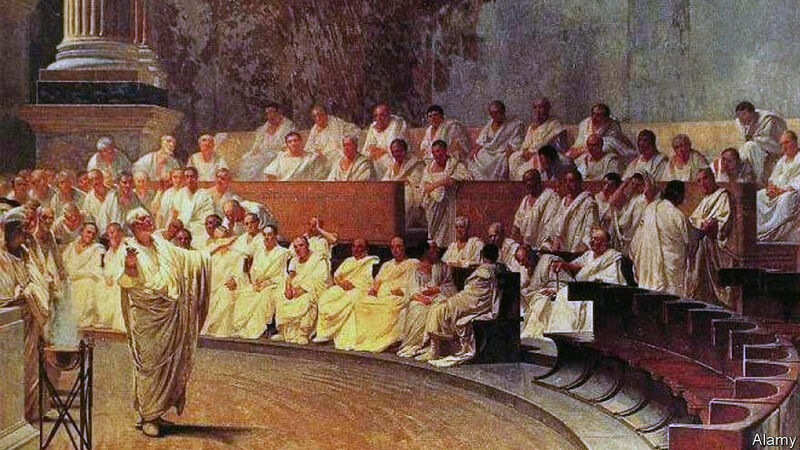 Greater use of deliberation is a “gateway” reform, since once these methods gain understanding and support, they can be used to help representatives make decisions on a range of other difficult issues. A “citizens’ jury” organised last year by two parliamentary select committees came up with ideas on the funding of social care that were broadly endorsed by the MPs on the committees (although ignored by government). Even French President Emmanuel Macron has trumpeted “the need to engage with citizens’ panels” when he recently called for a conference of European Union nations to renew the European project. Britain may be lagging, but elsewhere deliberative democracy is becoming more commonplace. Just last month in Belgium, the regional government in Ostbelgien (the German-speaking region) voted unanimously to form a permanent citizens’ council. Alongside it will be as many as three-yearly citizens’ assemblies, with members selected by random sortation. This follows the approval by Madrid’s city council of the establishment of a permanent deliberative body. An annually rotating group of randomly-selected residents will monitor municipal action and make recommendations as to how it might be improved. The body will also have the power to propose city-wide referendums on issues proposed by citizens on an online platform, Decide Madrid. In Canada, nearly one in 60 citizens have now received invitations to take part in the myriad deliberative assemblies organised in several cities. Many Canadian mayors are regarding citizens’ panels as a vital part of the “decision-making architecture” in their cities. The biggest barriers to the greater use of deliberation are ignorance and, frankly, political vanity. Most people, including MPs and journalists, don’t understand what deliberation is. They therefore adopt the position of “I don’t understand it, so I don’t like it”. Among some of those who at least do understand it, there is hostility to ordinary citizens being tasked with “doing the job I was elected to do”. The fan base for deliberation is still small and afflicted with a tendency to constitutional nerdery. To those who believe liberal democracy is doomed to collapse under the weight of its own contradictions something so puny will make no difference to our fate. Yet, democracy is like a bicycle: if it is not going forward it starts to wobble. Deliberation could just get the pedals turning again. 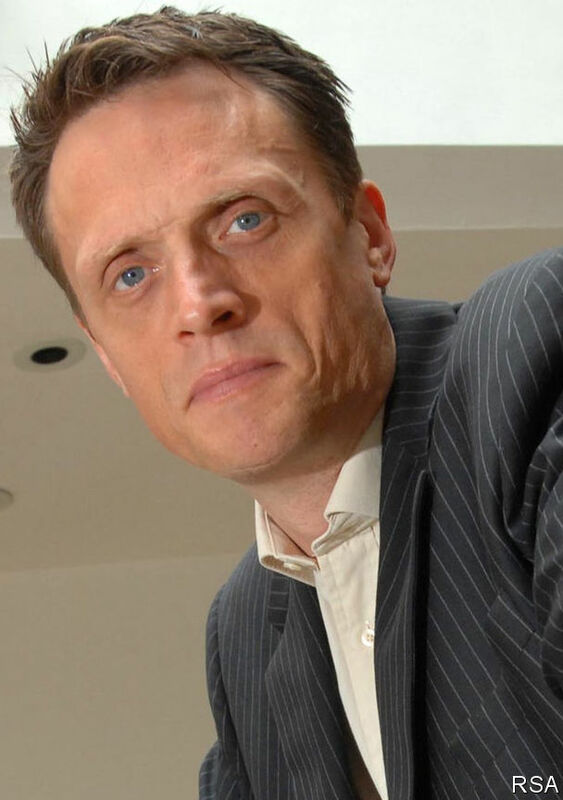 Matthew Taylor is the chief executive of the Royal Society for the Encouragement of Arts, Manufactures and Commerce (RSA) in Britain, and the former head of the Number 10 Policy Unit under Prime Minister Tony Blair.